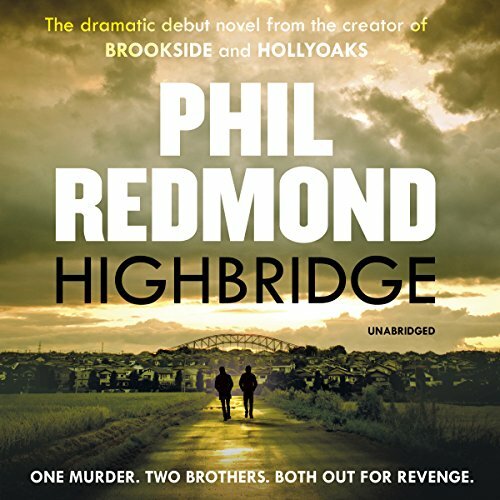 The dramatic novel from the writer and creator of Brookside, Hollyoaks and Grange Hill. Three years ago, Janey Nolan was murdered in the centre of town. Today, no one knows who did it. Sick of waiting for the powers that be to rid the streets and school gates of dealers, druggies and parasites, Janey's brothers want to avenge her death. While Sean decides to explore the routes and corridors of political power, Joey chooses more direct action in and among the alleys and pathways of the neighbourhood itself. But can the brothers find Janey's killer without bringing more danger to their town? What made the experience of listening to Highbridge the most enjoyable? What about Joe McGann’s performance did you like?